Pain BC is a non-profit organization helping improve the lives of people in pain through education, empowerment, and innovation. 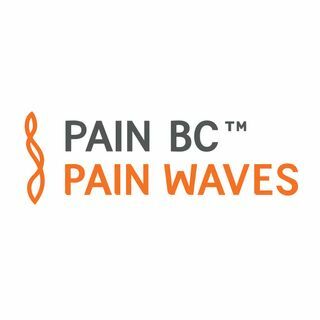 Learn more at painbc.ca. DISCLAIMER: The content provided on the show is for informational purposes only and is not professional medical advice, diagnosis, treatment or care, nor is ... See More it intended to be a substitute therefore. Always seek the advice of a physician or other qualified health provider properly licensed to practice medicine or general health care in your area. Go to https://www.painbc.ca/privacy-agreement-terns-conditions for more.